Mac Classic -> Rev C. iMac -> iBook G3 -> iBook G4 -> PPC Mac mini -> Intel CD Mac mini -> Intel C2D Mac mini -> ? 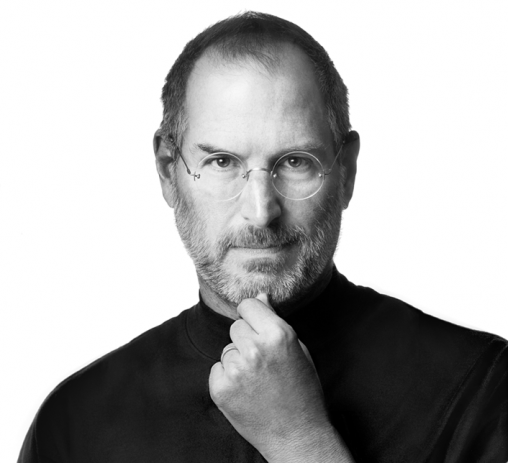 The world will miss you, Steve. But I’ll always be a Mac user. Always. So long.